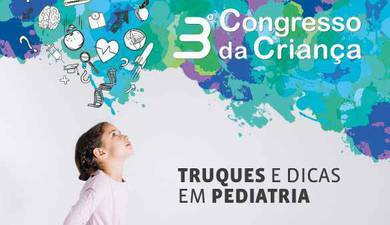 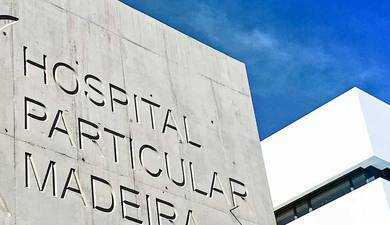 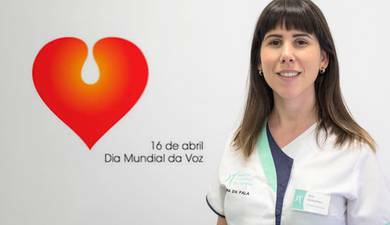 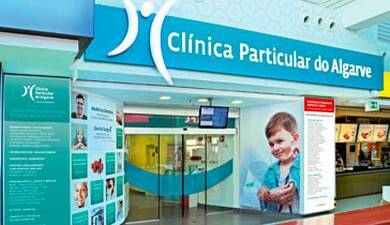 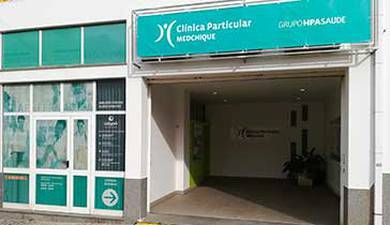 The Sistema Nacional de Avaliação em Saude (SINAS) (a national department for evaluation in health) monitors the overall quality of hospitals and is regulated by the Entidade Reguladora da Saude (ERS), a (Health Regulatory Body). 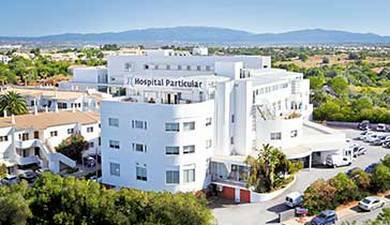 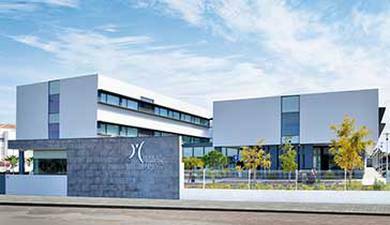 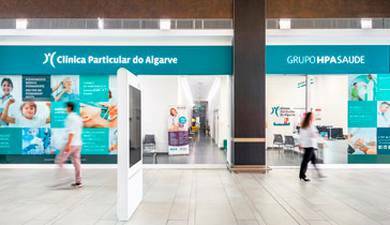 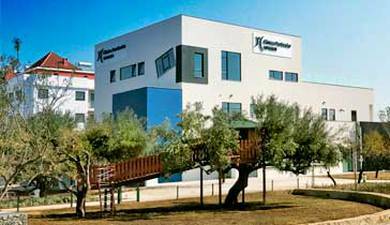 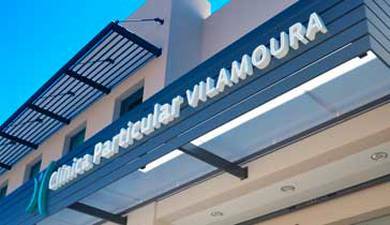 In 2017 both the Alvor and the Gambelas Hospitals were attributed the top level of ‘Excellence’ in all areas subject to evaluation. 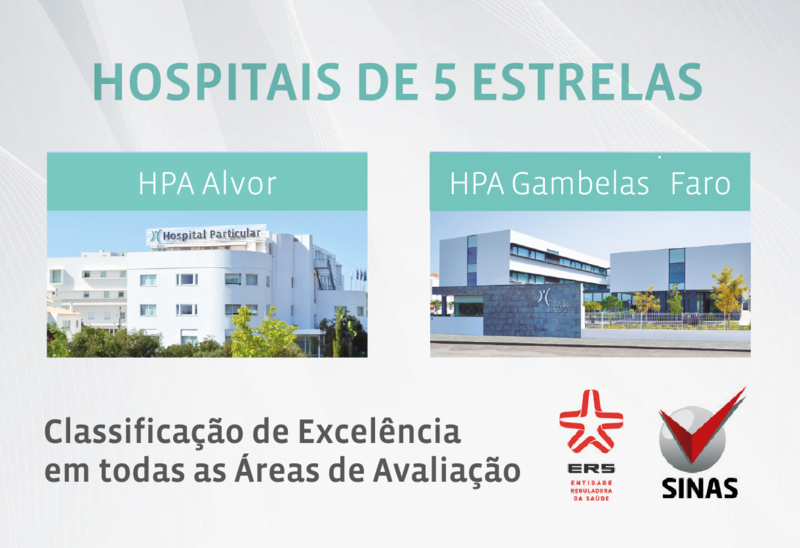 The hospitals were evaluated in various categories ; Clinical Excellence, Patient Safety, Suitability and Comfort of Facilities, Client Focused and Patient Satisfaction. 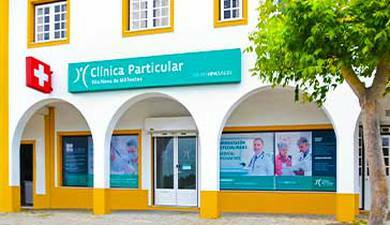 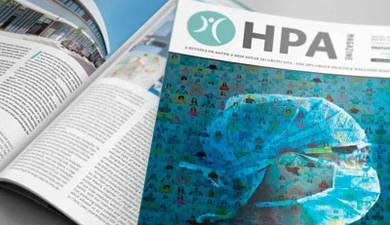 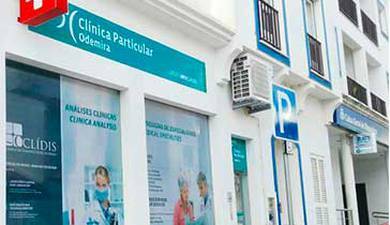 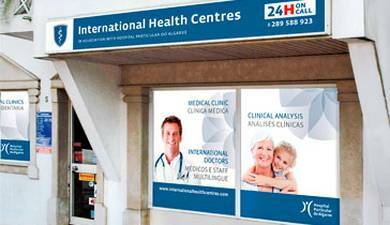 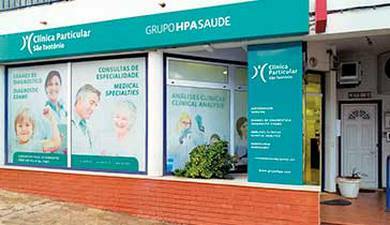 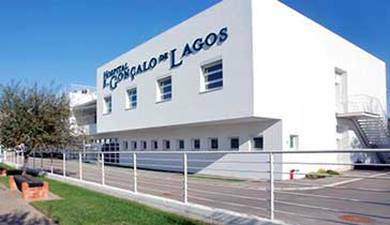 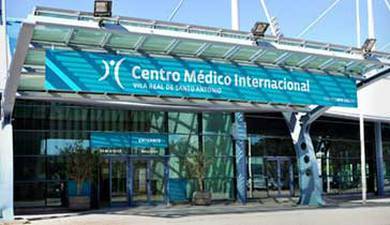 In the Algarve we are the only health providers with top ratings in all categories. Congratulations to all those involved, including our patients who continually give us proof of their loyalty and challenge us to walk the path of excellence daily.